I know you all are coming here to get free credit card and verify your PayPal account.Today I am going to share you with how to get free credit card online and verify your PayPal easily.This post will only useful for Indians , the most paining hearts in the internet world due to lot of restrictions of RBI.Months ago PayPal has limited all the transactions for Indians.It was an heart attack for all the online markets and bloggers like me who all are depending on the PayPal for sending and receiving money. Even if you verify by following all the procedures listed by the PayPal , as an Indian you are not allowed to buy any of the things online using your PayPal account balance and also your balance will be auto withdrawn to your bank account daily.So to purchase any item online you have to use your credit card balance , you can only go forward if you are integrated a credit card with your PayPal account.Getting a credit card is a tedious case for an average Indian , So all the Indian internet marketers and bloggers were frustrated with the decision of PayPal and RBI. 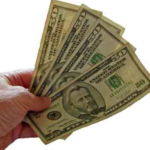 I don’t want to repeat all these stories again and again.Our topic is how to get free credit card and verify the PayPal account.You may heard about the ICICI bank , but chances are less to hear about ICICI b2 .What is b2 ? Let us have a deep discussion about it in next para. What is ICICI b2 : How to Get Free Credit Card ? Today’s world everything in daily life moving to online and peoples created a tendency to have everything in online.This new paradigm of high class life , rethink ICICI to come up with branch free banking which is called ICICI b2. We all familiar with ATM , Mobile banking and internet banking , in this series of evolution b2 is the most advanced option there is no branches and ATM for your bank account since everything is going in the online.Control everything in your finger tips using ICICI b2. Similar like internet banking ICICI b2 also supports online payment , transactions and internet banking etc.The most amazing fact about the ICICI b2 is that you can apply for an account online and can start your account with zero balance. 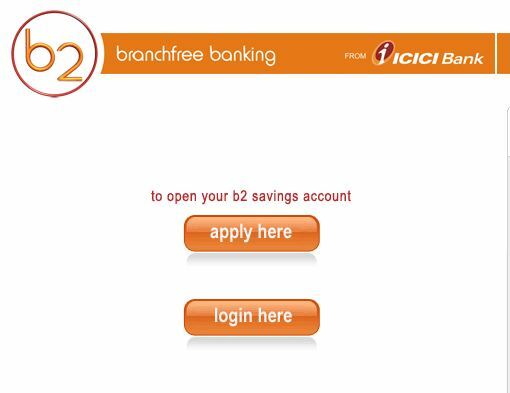 How to apply for ICICI b2 branch free banking ?. As I already said that ICICI b2 is entirely working in online and there is no branches to apply for you.You can easily apply for ICICI b2 , the branch free banking online by filling a form. ICICI b2 has both credit cards and virtual credit cards , the b2 will offer one for you by analyzing your credit account. Also note that the ICICI b2 is available only on some selected cities in India , Still I am not a member of ICICI b2 since this facility is not available in my city. Hope it is available in your city and will get Free credit card to verify your PayPal account ! 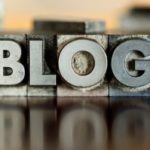 Can a Business Credit Card Help Maintain your Online Business? You can find any person having ICICI account.Or you have to get an account.We have to understand their limitation ,Since it is fully online, they have to follow some strict procedures to make it best one. The only negative point in this system is: “It must have a nominee” to create an account.. :( And the nominee should be an account holder of that particular bank.. So, can you tell me any other process. Is it so ? I said already that I am not yet created an account b2. done a good work. thanks.